As per Pam Moore, 5 to 7 brand impressions are required to attest a lasting impact in user’s mind. 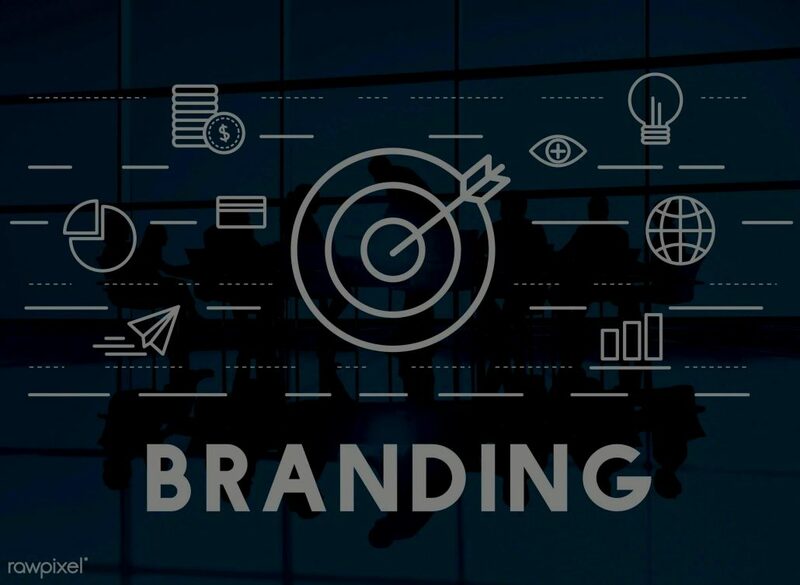 As one of the oldest marketing practices, branding has outreached everything else and cemented its influence across devices. While 2017 introduced us to the interference of emerging technologies in marketing, 2018 will witness large scale adoption of techniques and experiments. Facebook, the biggest social network, is an amazing goldmine for marketers/ brand owners owing to its sheer size. It is in fact, a great way to put your brand across who’s who of business. You can easily project your brand competing larger businesses with whom you wish to do business in the near future. “Facebook presents you with the ability to put yourself in front of the exact audience you want to attract. I suggest that everyone starts a public page in order to have a personal brand on the platform that is separate from your personal profile,” says Dean Steadman, CEO of Dignity Bio Labs. LinkedIn – the employment oriented social platform, isn’t only for searching new jobs. It can prove to be a wonderful platform for building your brand awareness. Create well researched, long form posts about your area of expertise and post them regularly on LinkedIn. The users would come to know about your knowledge about the topic in question and would like to follow you for more. Interesting conversations are happening on Twitter at any given point of time. Besides that, there are set schedules for Twitter chats on specific topics. Why not participate in such chats and conversations and pitch in with your valuable comments! If you have something unique to offer, people would love to follow you, thereby giving a big boost to your brand image. “Twitter chats were immensely popular years ago and have started to become popular one again, which I attribute to the recent increased interest in the new 280-character limit. The easiest way to find relevant Twitter chats to participate in is by following the most influential people in your industry,” says David Baddeley, director of Finance.co.uk.